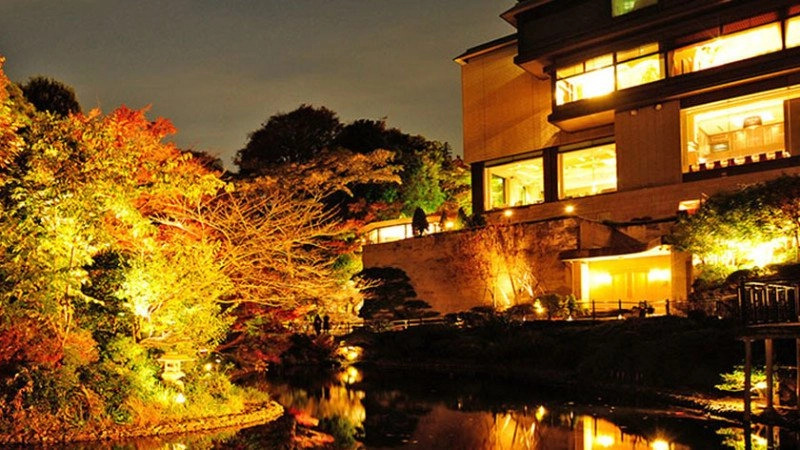 Tokyo is the heart of modern Japan and is the most important stop for most visitors to Japan. 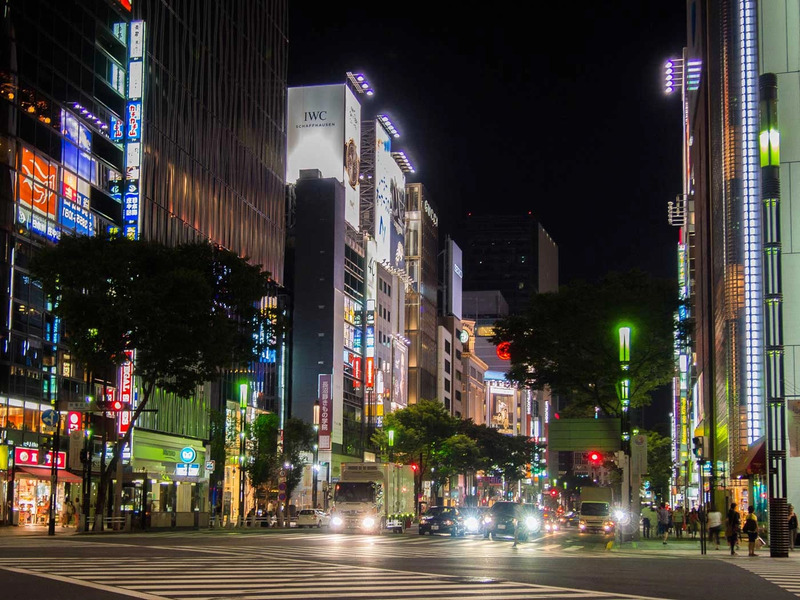 You can walk from a traditional temple to a bustling city-center in minutes, take in the sights and sounds of the electronics and anime haven in Akihabara, get lost in a maze of trains and subways, or see the latest youth fashion trends in Harajuku. 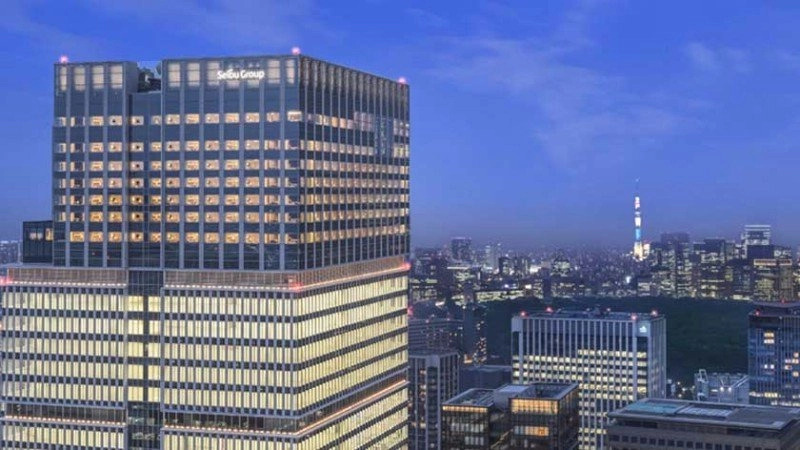 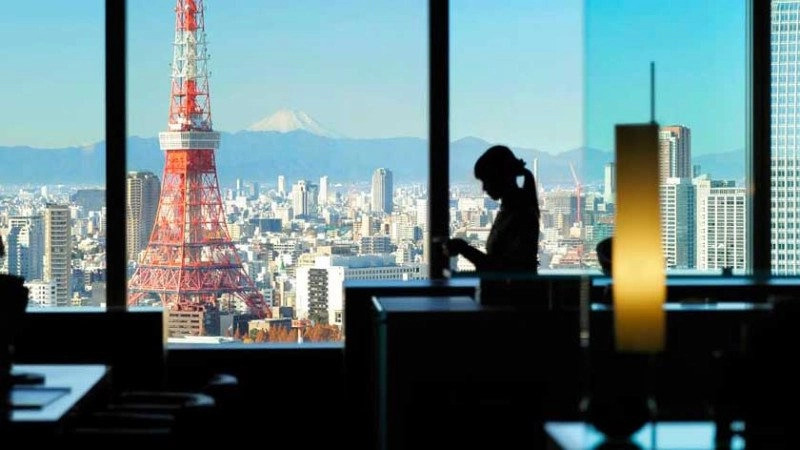 Due to the number of tourists and the upcoming 2020 Tokyo Olympics and Paralympics, the city is constantly working to improve accessibility, and the vast majority of accessibility and buses, trains and subways are wheelchair accessible. 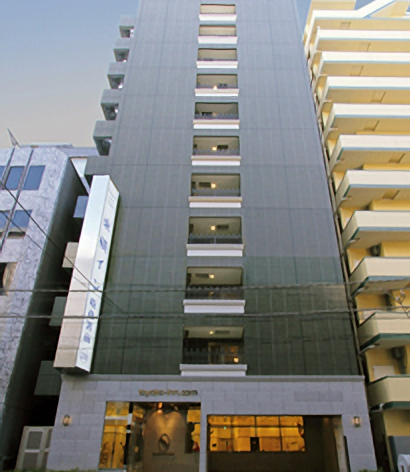 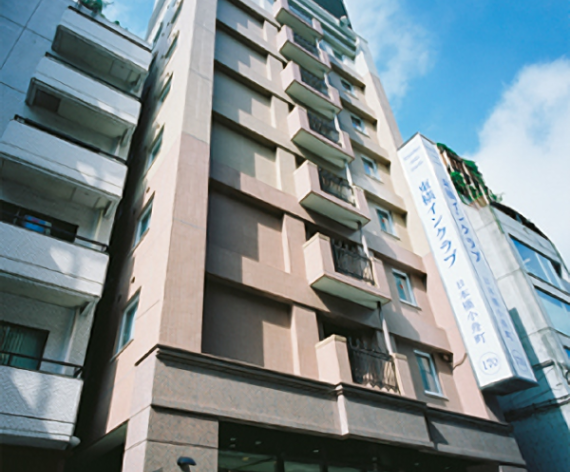 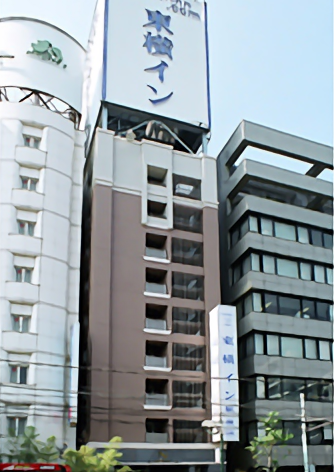 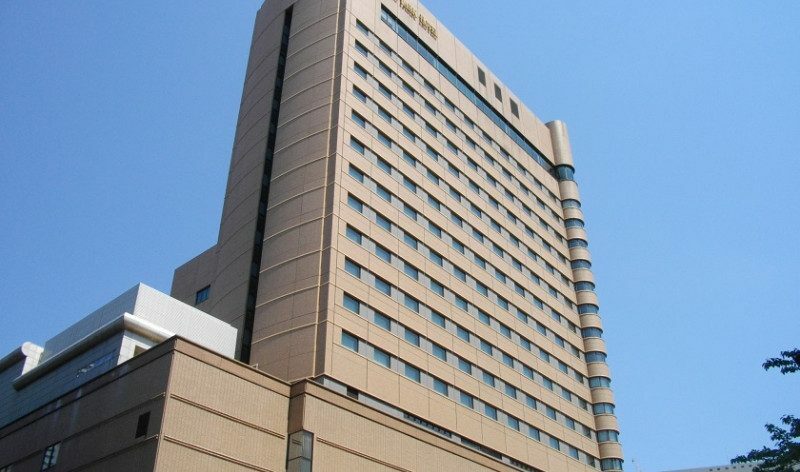 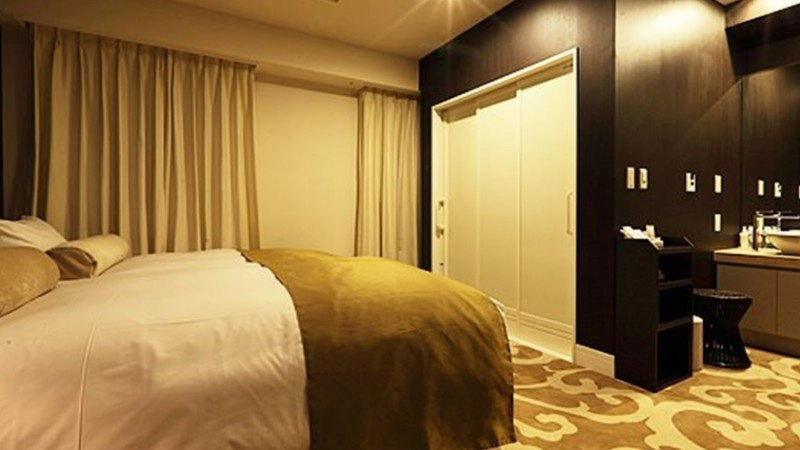 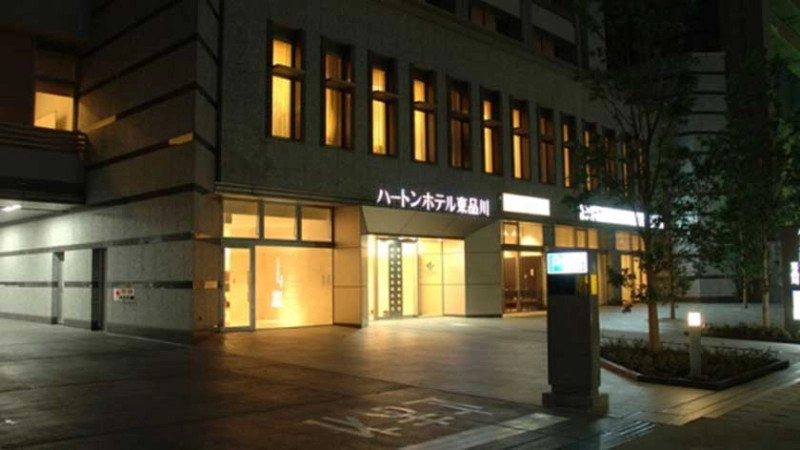 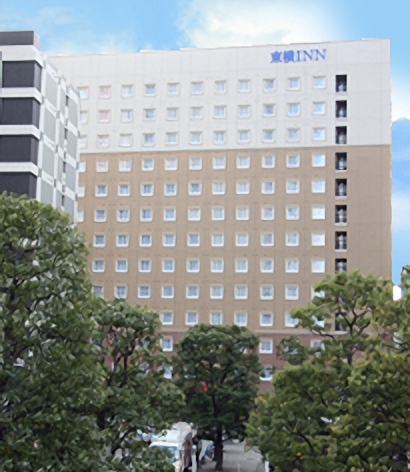 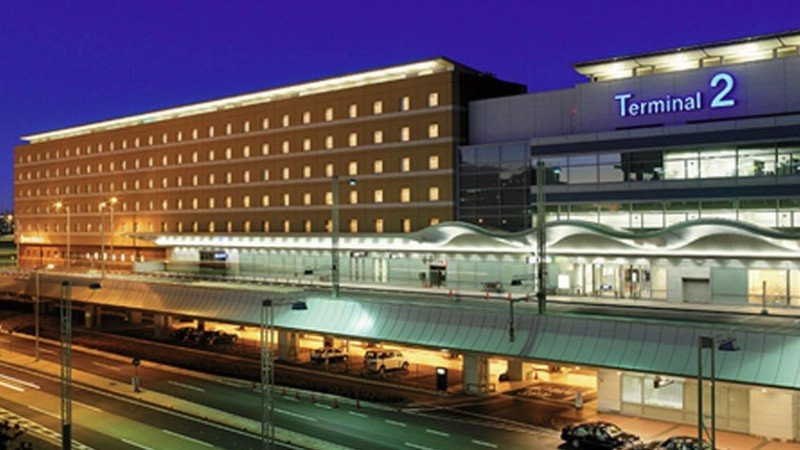 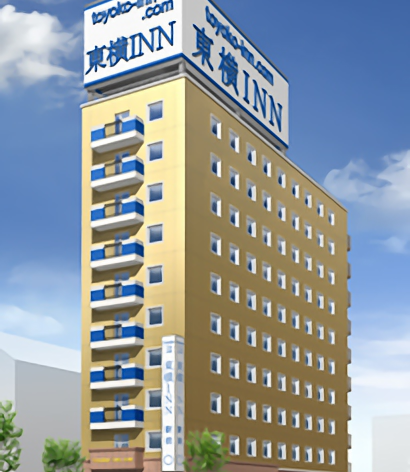 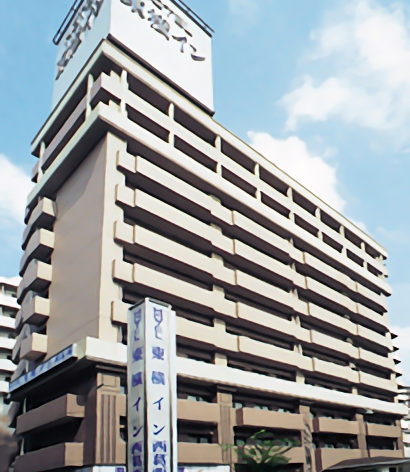 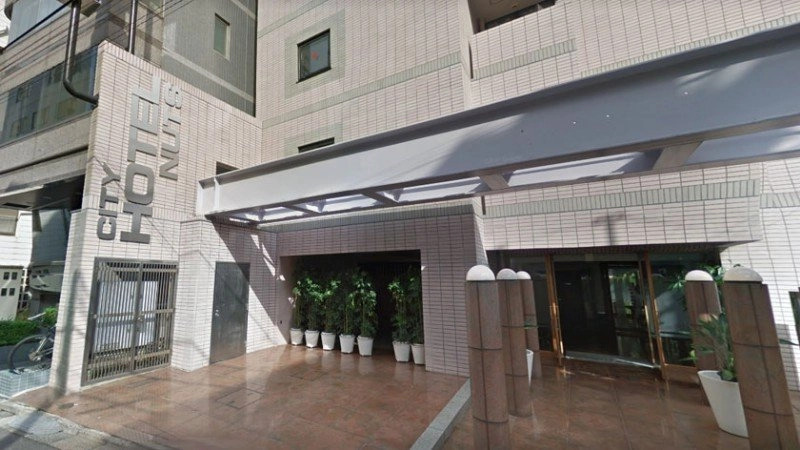 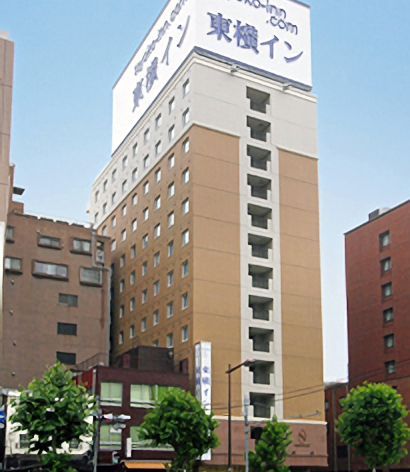 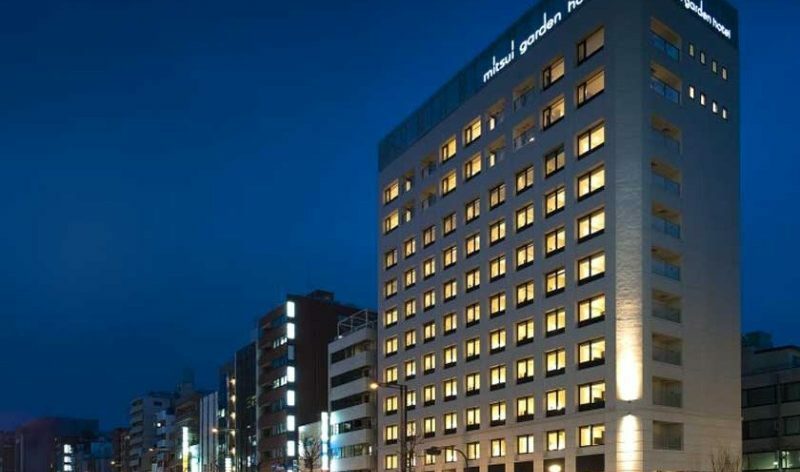 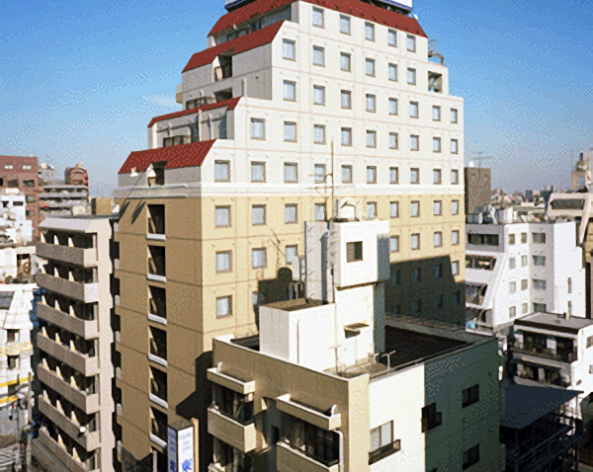 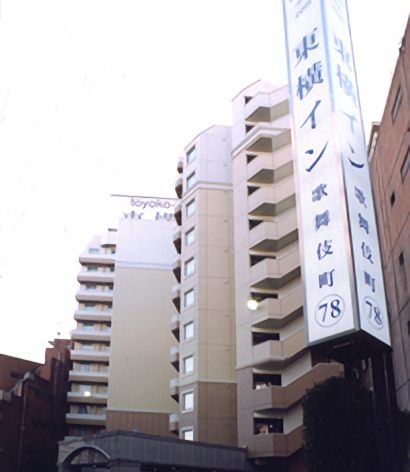 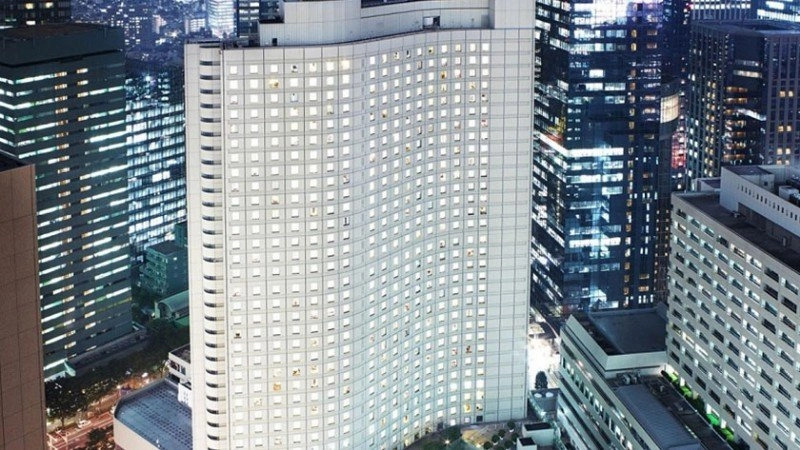 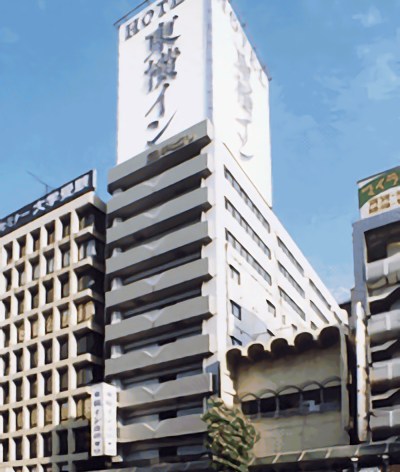 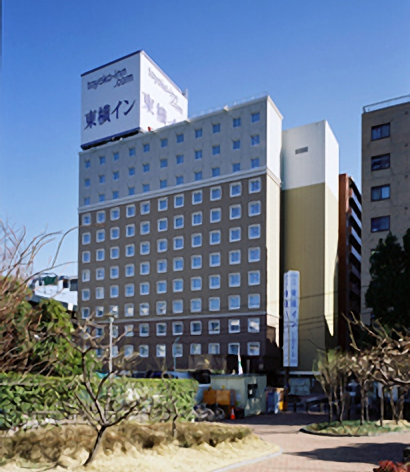 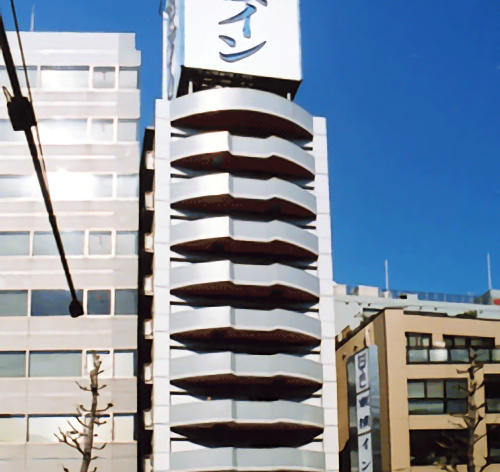 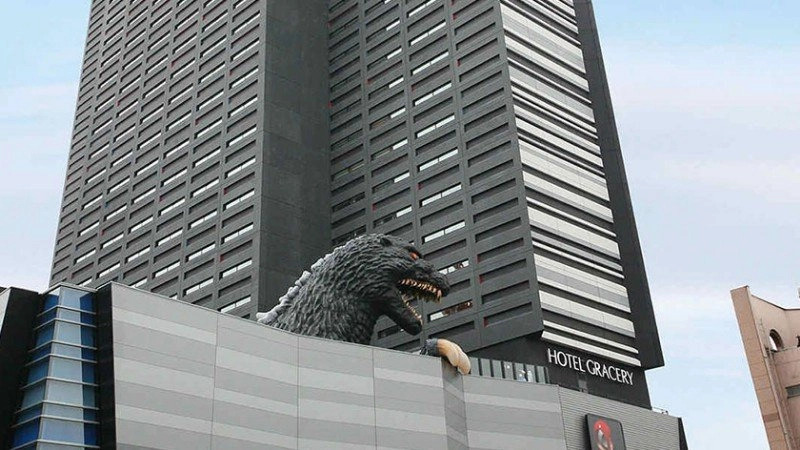 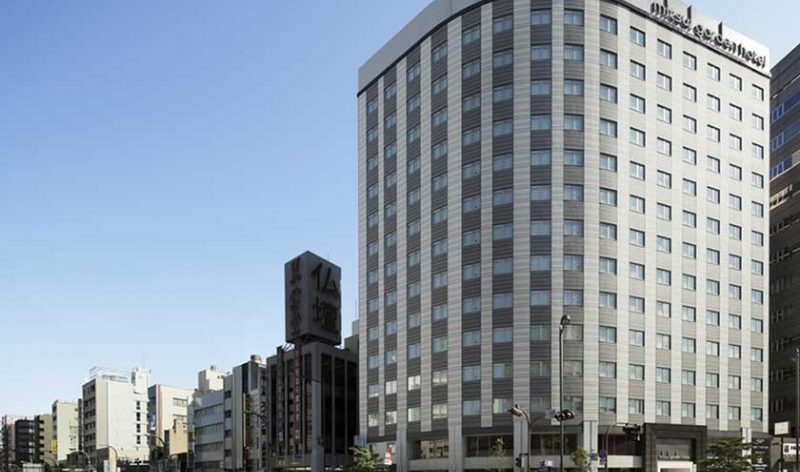 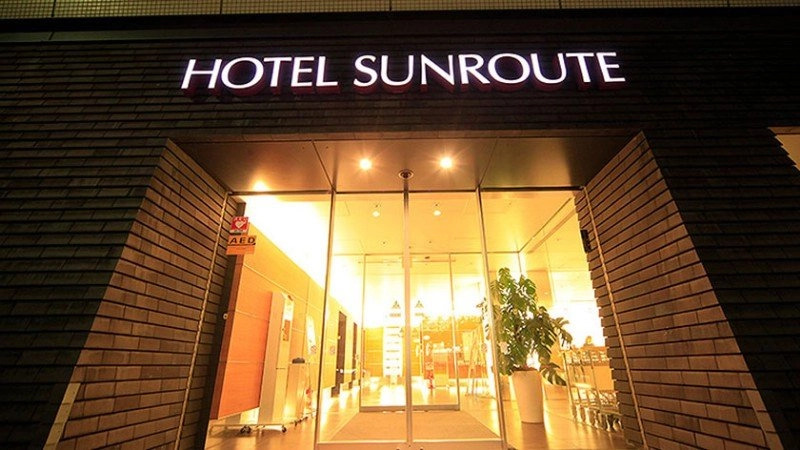 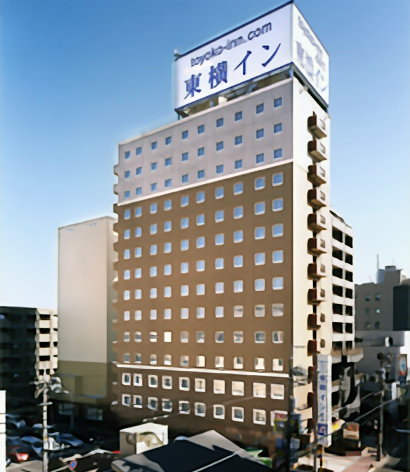 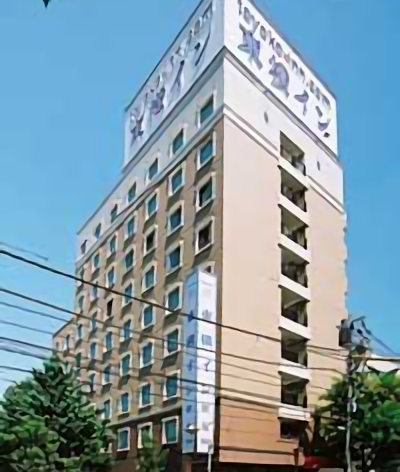 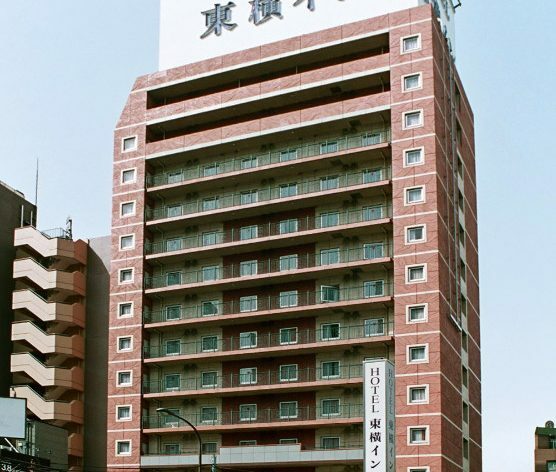 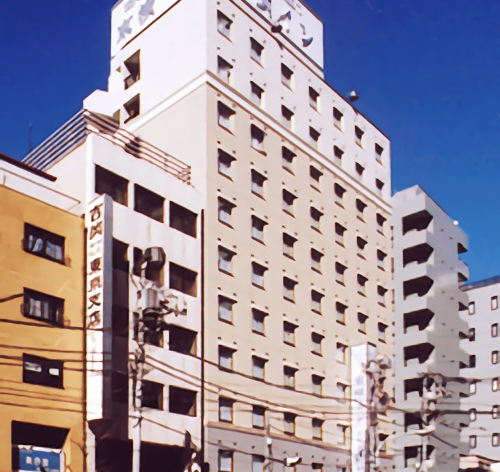 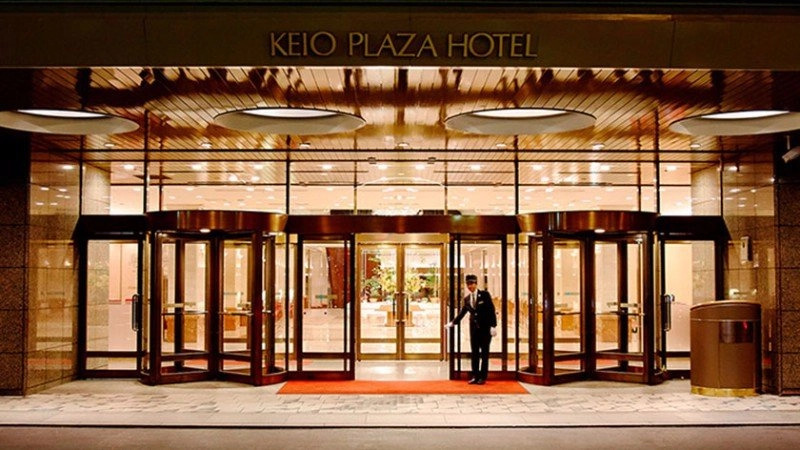 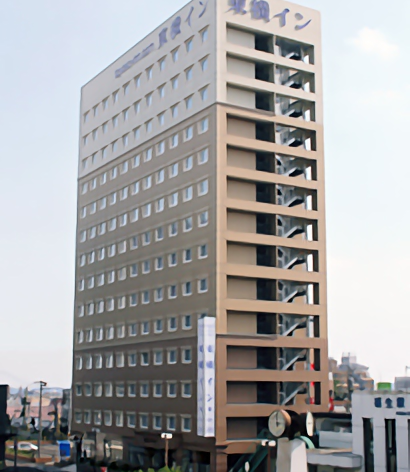 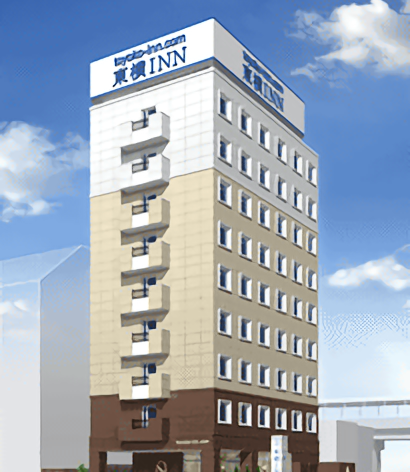 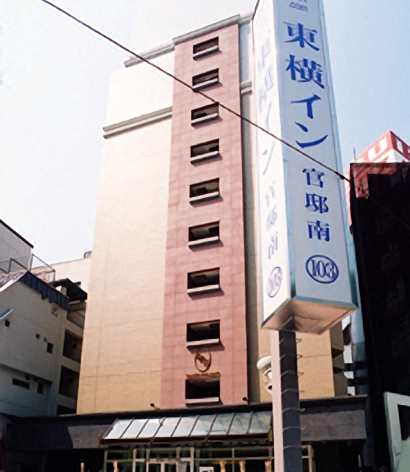 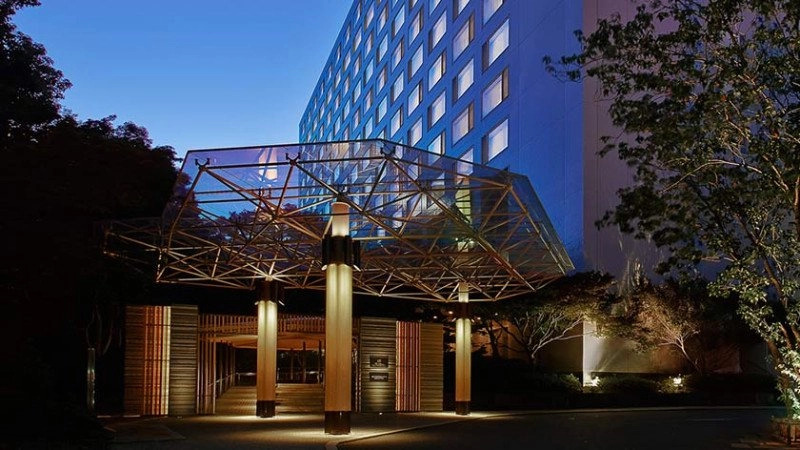 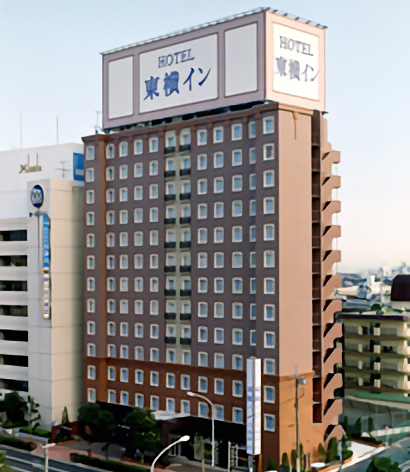 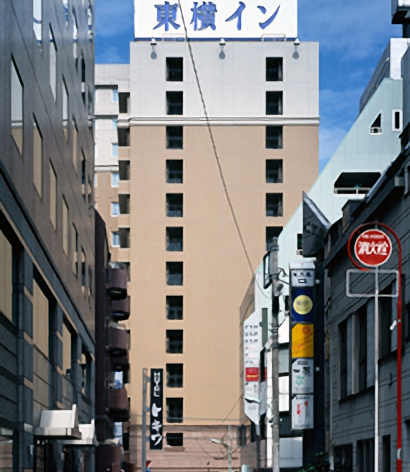 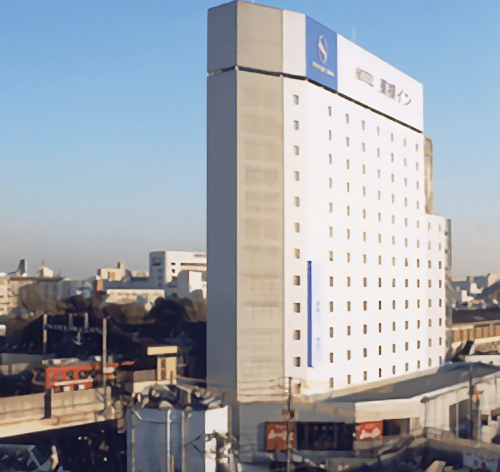 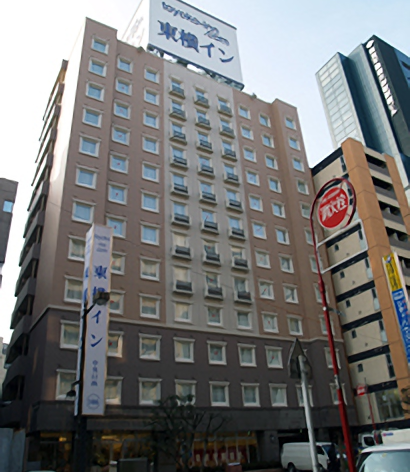 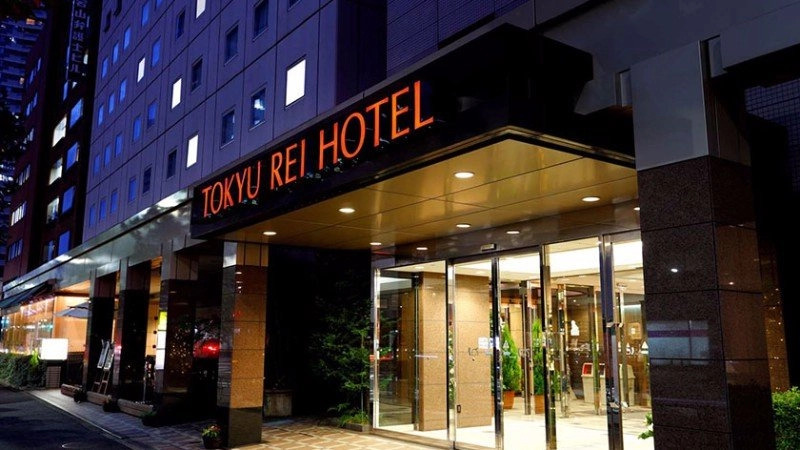 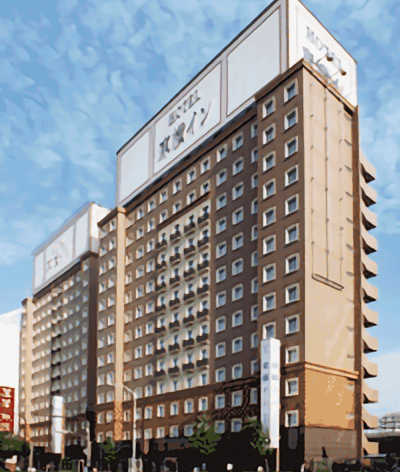 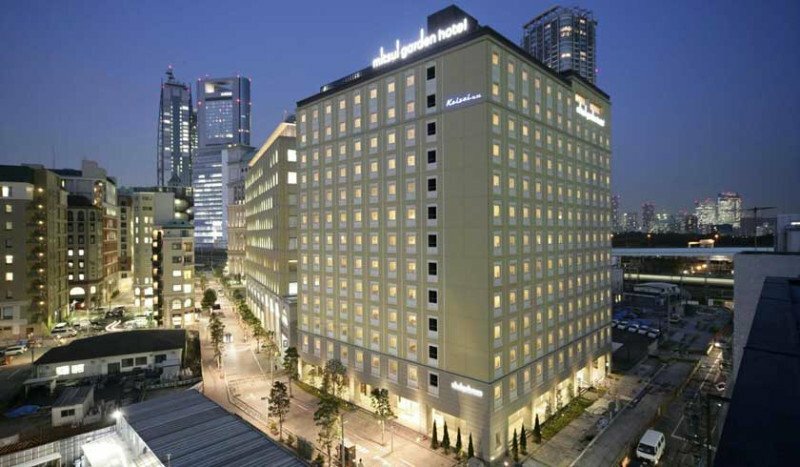 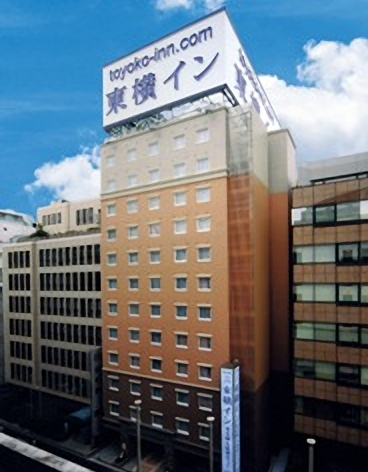 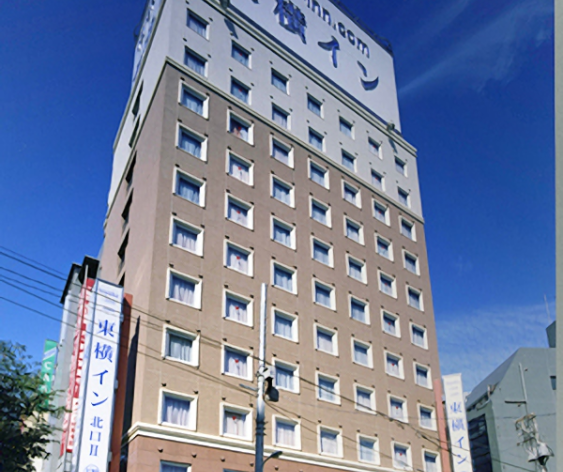 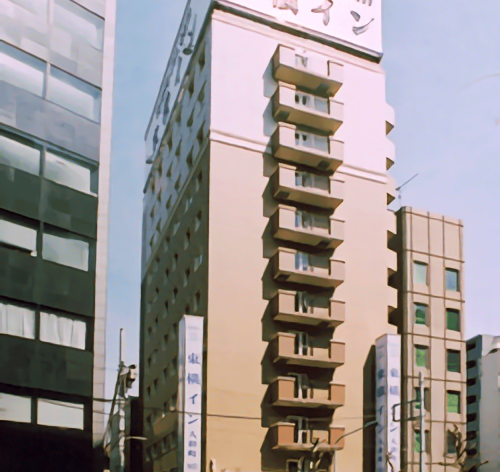 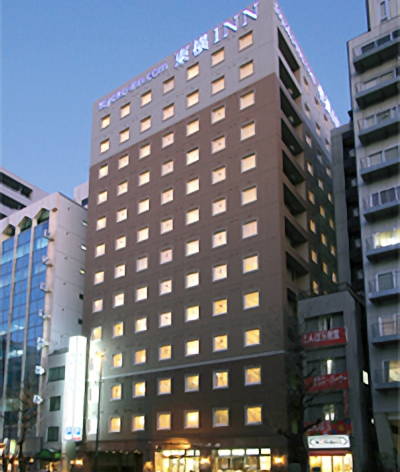 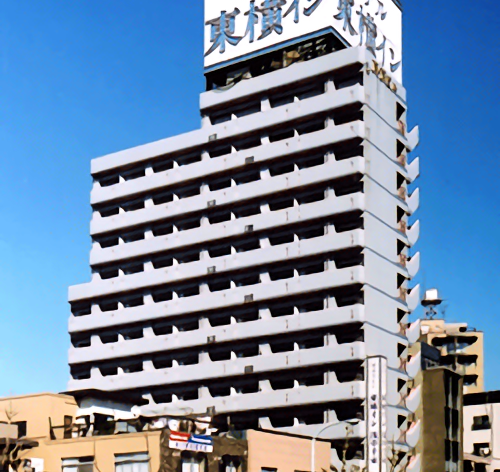 There are a number of hotels that offer accessible rooms in Tokyo. 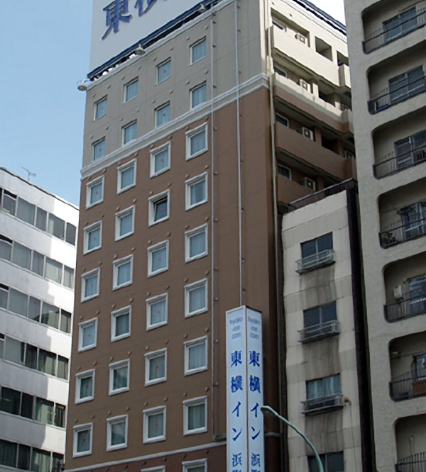 However, most information about accessible rooms at hotels is only on the Japanese version of their website and details are often scarce. 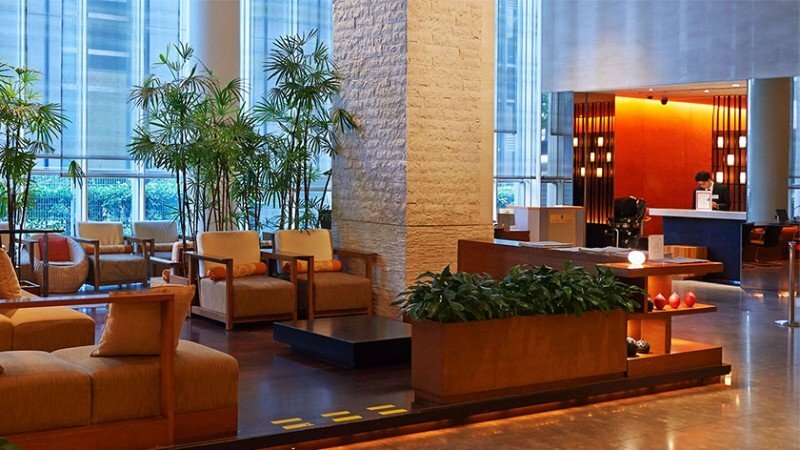 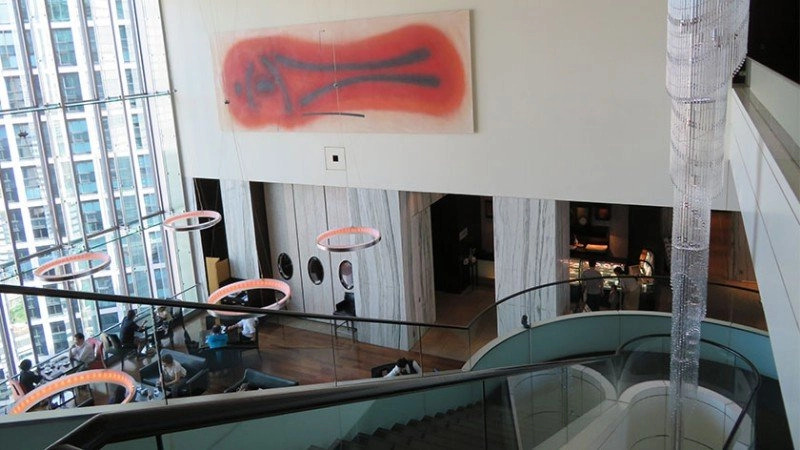 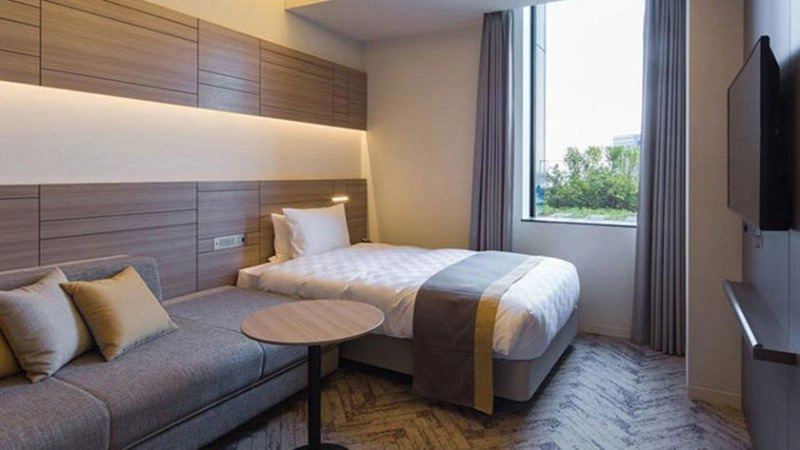 In addition to the lack of information, reserving accessible rooms is often difficult as they are only available by contacting the hotel directly and many hotels do not have, or don’t openly disclose their email addresses. 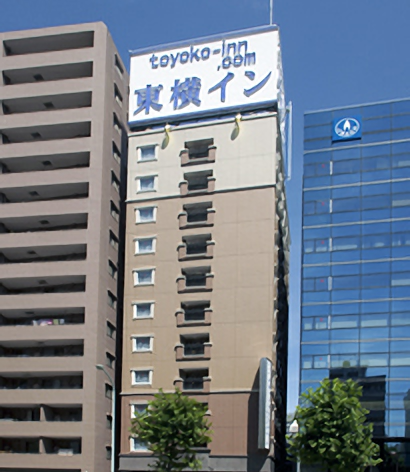 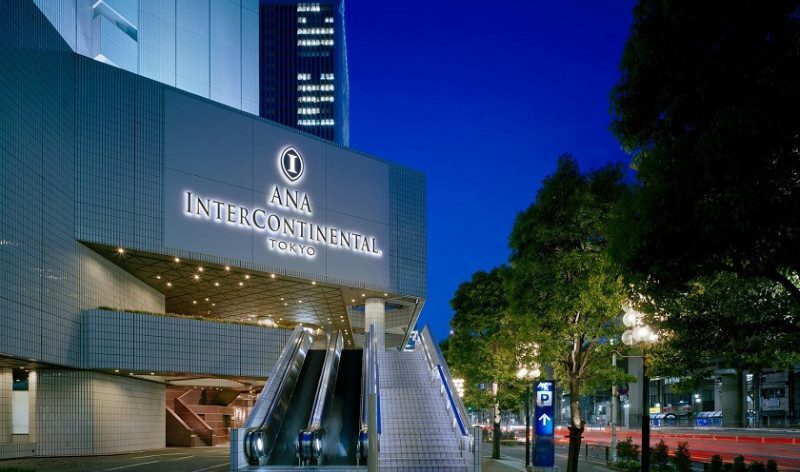 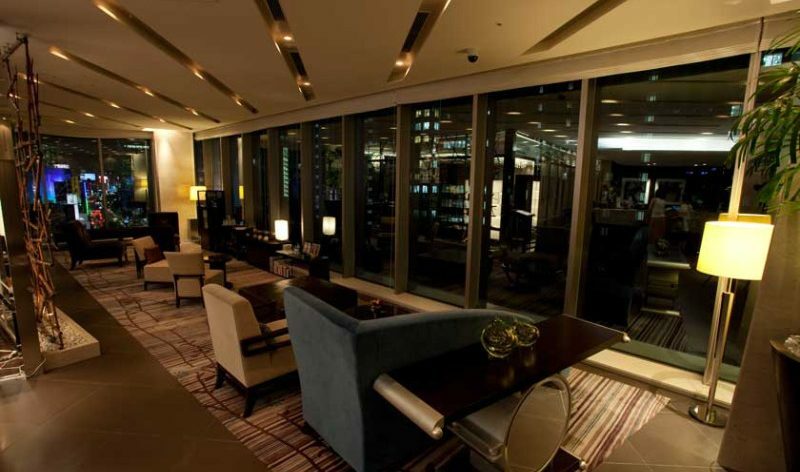 That’s why we at Accessible Japan strive to bring you the latest information on hotels for accessible travel in Tokyo. 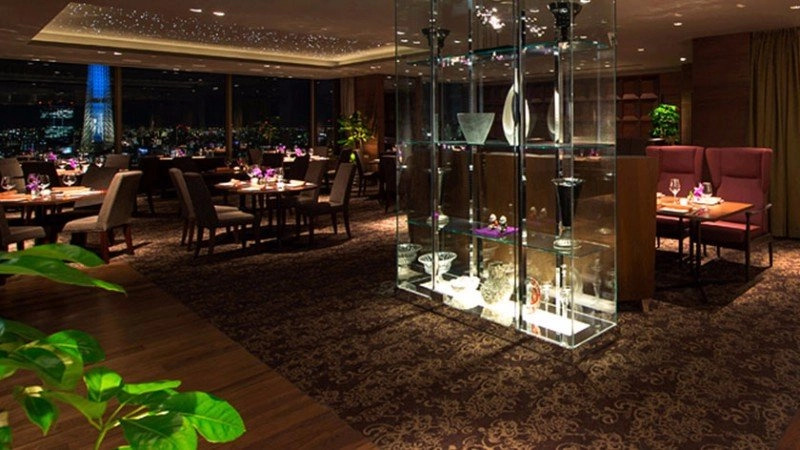 To help us improve our resources, be sure to contact us with photos and reviews! 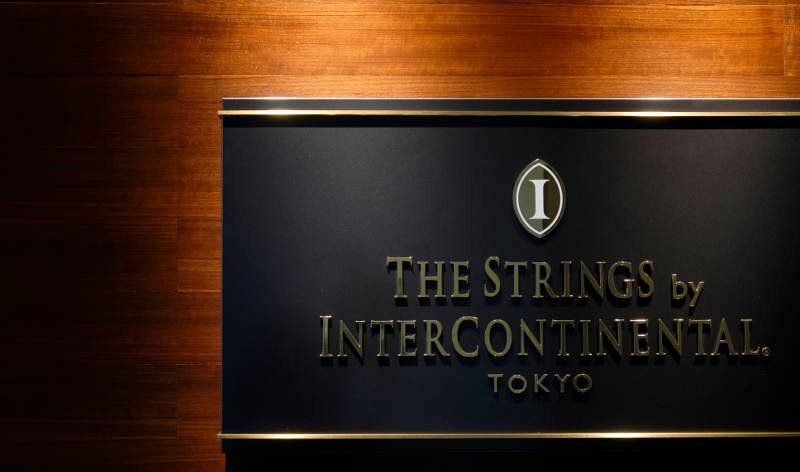 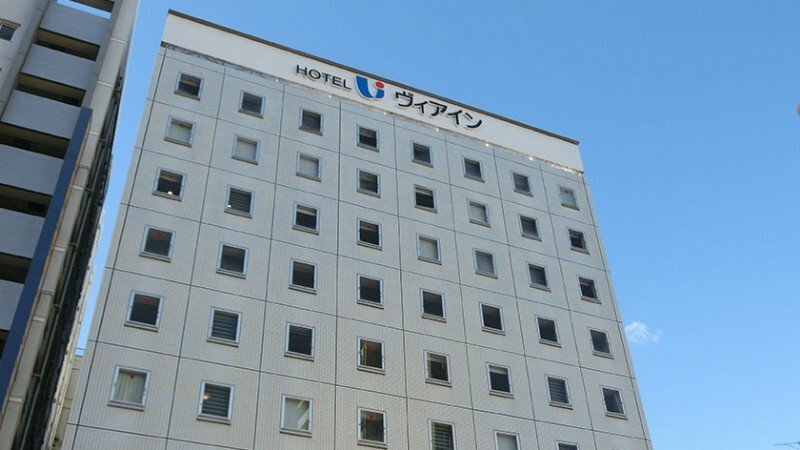 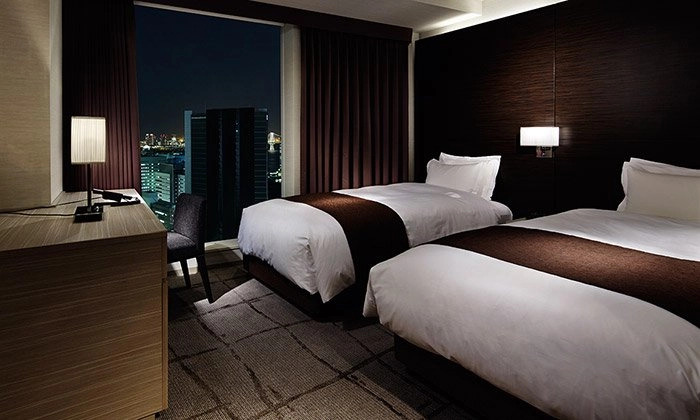 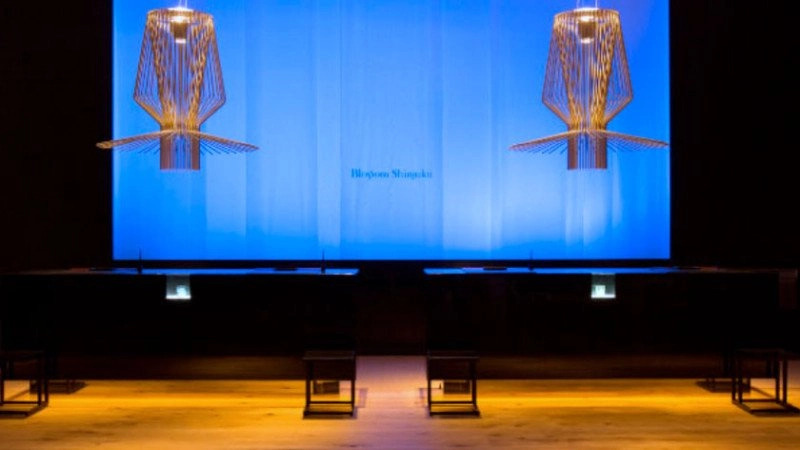 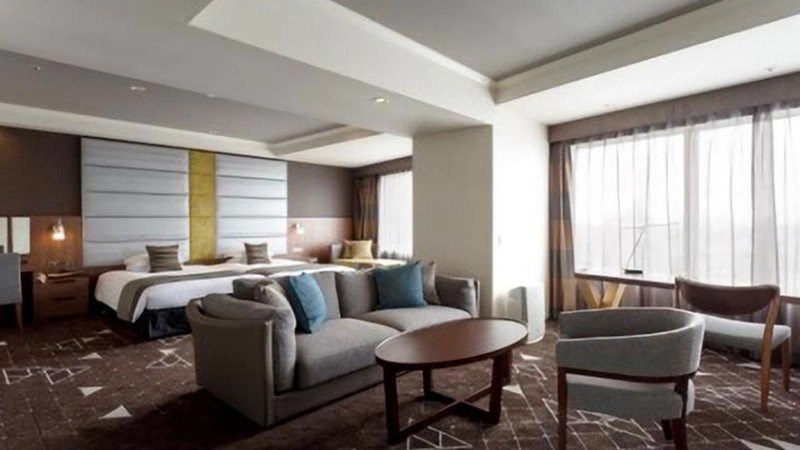 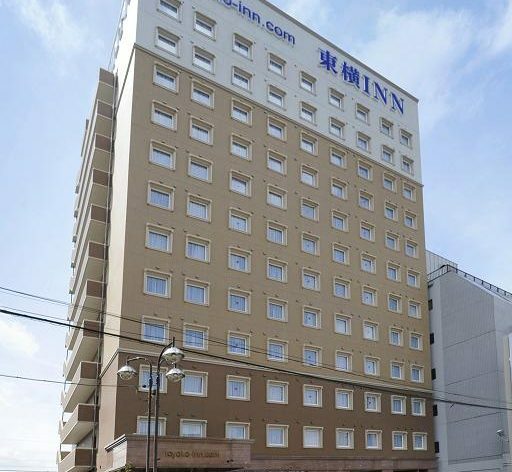 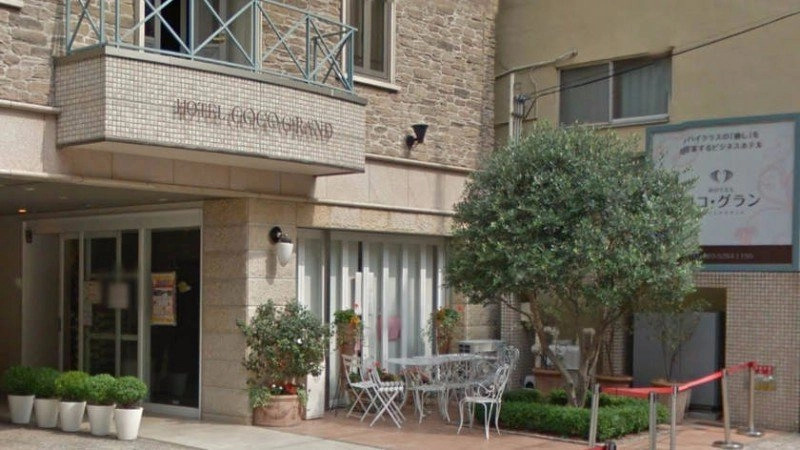 Our Philosophy: In Japan there is no set standard that defines an “accessible room,” and such rooms can vary considerably from hotel to hotel. 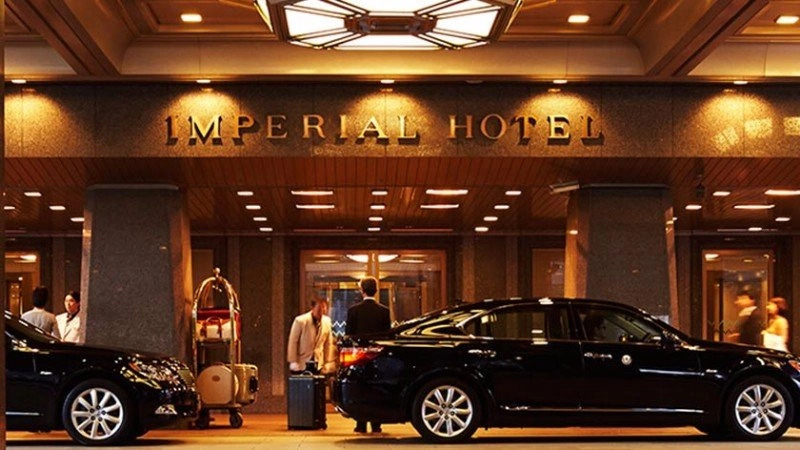 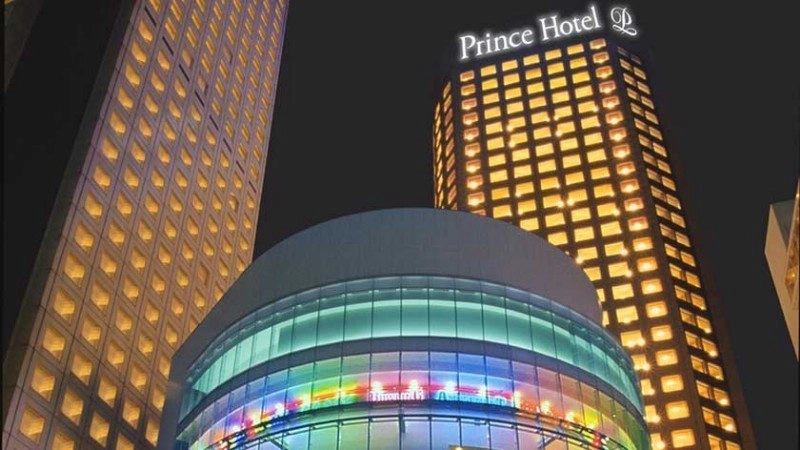 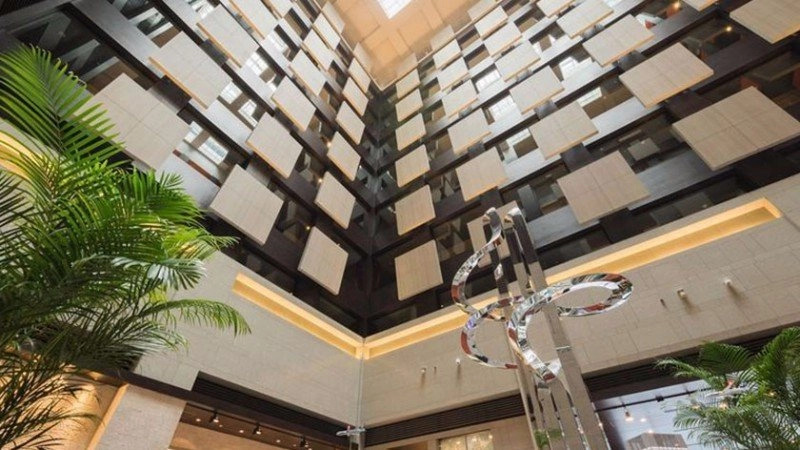 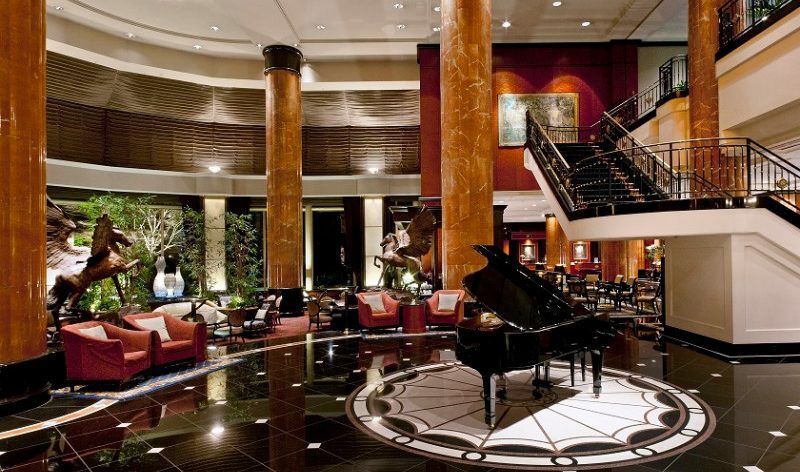 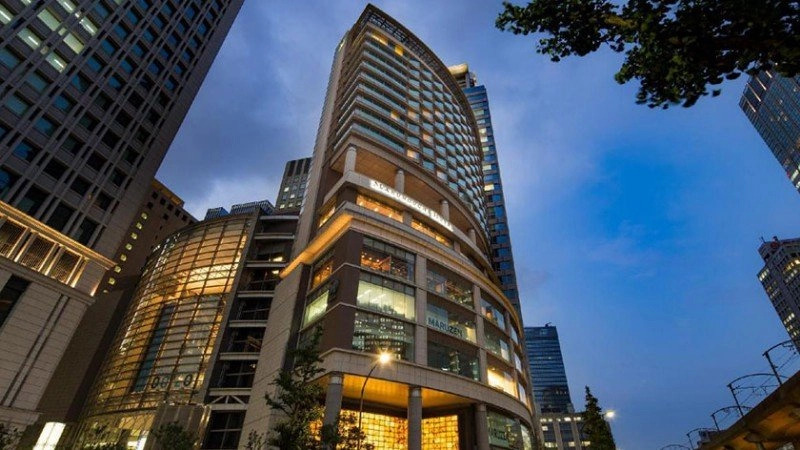 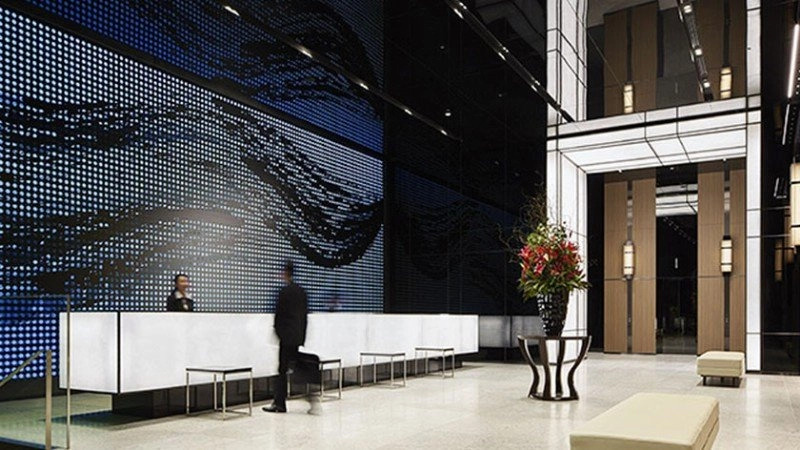 Our goal is to provide you with as much information as possible on hotels with accessible rooms, so you can make an informed decision based on your unique needs.